The Segway offers a fun and motorised way to explore our town and coastline for a few hours. 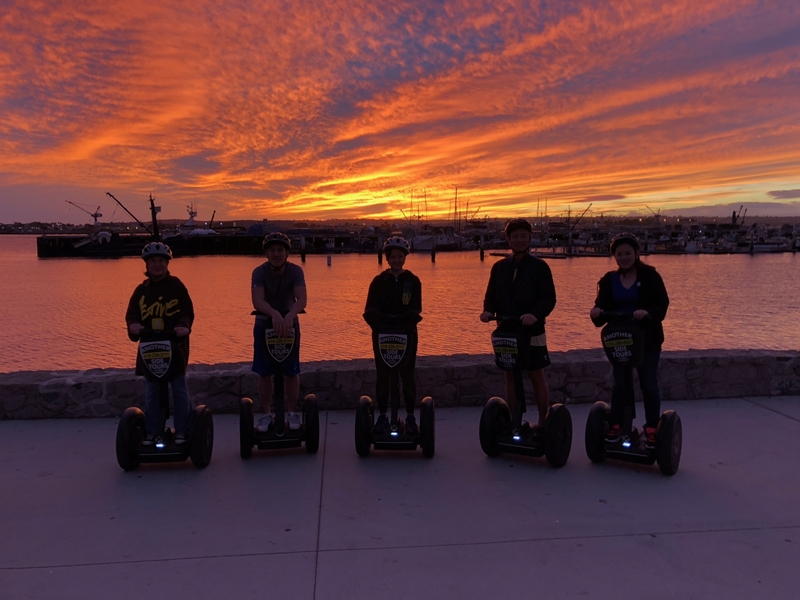 The Segway Tours take members around the town of Marbella, along our beautiful promenade and into the harbours. Members can opt for a guided tour or the option to simply rent the Segway and explore themselves at their leisure.